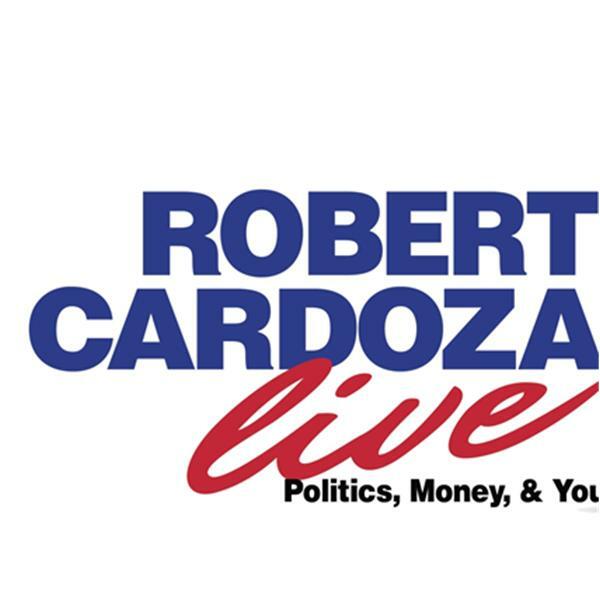 On today's Robert Cardoza Live "On The Street" we will broadcast an encore presentation of our show featuring Jon Matthews and the Conservative Syndicate and Sean LaFave with his Geared For Wellness Corner talking Holistic Healthcare. I will feature our segments "The IRS Loses and Inside The IRS" in addition to answering your emails and our exclusive Motivational segment. Happy Thanksgiving to All.